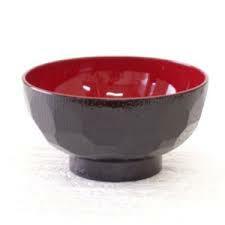 They are generally used for miso soup. A crane(tsuru) is painted on the top. Tsuru is a symbol of longevity in Japan. This is made from plastic. No dishwasher and microwave.